Fed up with rising bills and want that crackle of an open fire? We can help. As a local long established business, we offer our customers with guaranteed quality products, installations and chimney sweeping services. Where possible we will always provide our customers with the very latest industry help and advice, as well as our own professional recommendations. When it comes to sweeping your chimney, we will always ensure that we do everything possible to make sure we keep your house clean while the work is being undertaken . 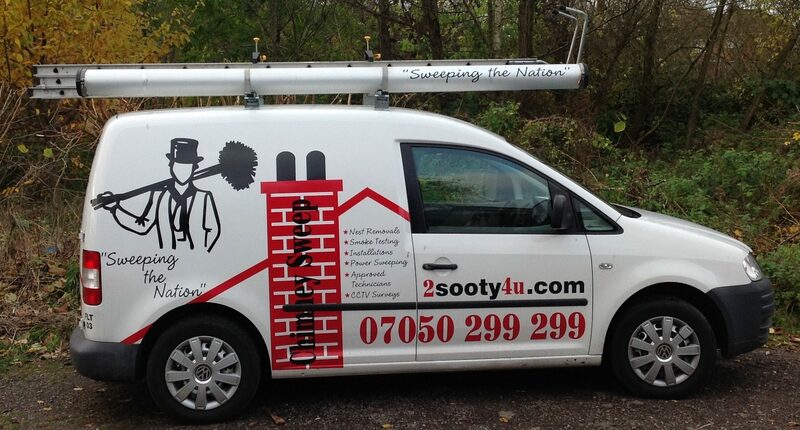 We also supply a registered chimney sweeping certificate upon completion of the work carried out. It is important that you regularly sweep your chimney, not only to prevent any obstructions from forming but also to allow smoke and fumes to be vented efficiently. Chimney sweeping will remove any blockages, including birds nests, and in turn reduces the risk of any fires breaking out from these materials.